US manufacturers are getting in front of the tech curve, changing how they make what they make. In a series called Next Manufacturing, PwC brings fresh insights about the impact of emerging technologies like robotics, 3D printing, drones, and virtual reality. Autonomous vehicles aren’t ubiquitous just yet: Only 9% of manufacturers have adopted autonomous mobility within their operations. But the cost savings potential will be enormous. Manufacturers are deploying IoT in big numbers for the revenue growth potential. Over the next five years, manufacturers expect revenue driven by IoT-based products and services to increase by an average 10% of total revenue. Of course, none of it happens without tech-savvy employees. With one-in-three US manufacturers expecting technology-skills shortfalls, the push is on for new ways of upskilling workforces. 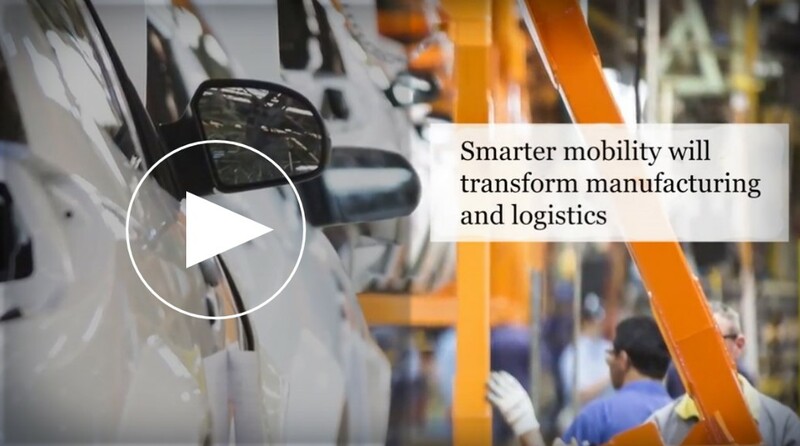 Stay on top of how manufacturers around the world are remaining competitive today and relevant tomorrow with PwC Industrial Insights.